Call me old. Especially around 9 PM at night when I really feel old. Last Friday night, I spent a lot of time with the brooding side of Frank Sinatra on Youtube, and of course “A Very Good Year” came on. That song is iconic for both the Chairman of the Board and for the whole Rat Pack lifestyle. It expresses the good life, and how it eventually gets compartmentalized as we age in a series of moments. We start to think in generalizations about periods of our life, rather than looking on the whole. Since I work around watches for a living now, the next morning I started thinking about my style and how it has changed from 17 to 21; to 35, ’til… now. (Number withheld on purpose). Men’s watches have come a long way during my lifetime. Some of it is aesthetic, as many manufacturers look to get more and more complicated with the look and feel, while trying to get leaner in engineering and production. Many watches purchased by younger folks aren’t watches the way you or I might think of them, for example Apple Watches and Fitbits. 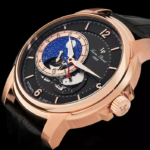 Fortunately, some watch makers are doing hybrid devices now that bring the elegance of traditional watch craft to the “usefulness” of the modern smart watch. Everything eventually becomes a mash up, so I suppose it’s a natural trend. At 17, I was discovering the Smiths and R.E.M. I wore t-shirts with sport coats, my dad’s hand-me-down wingtips along with pinned and rolled jeans. My hair may have been a little pompadore-y. 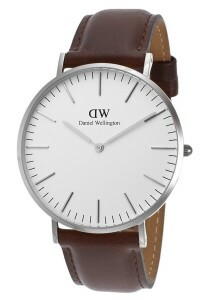 I’m sure I was wearing a hand-me-down bracelet Seiko or Citizen as well, but if I had any idea what I was doing back then, it likely should have been something more like this Daniel Wellington timepiece. A smart watch would have been incredibly ironic for me and I hope my teenage self would been astute enough to recognize that. Although youth being what it is, maybe not. 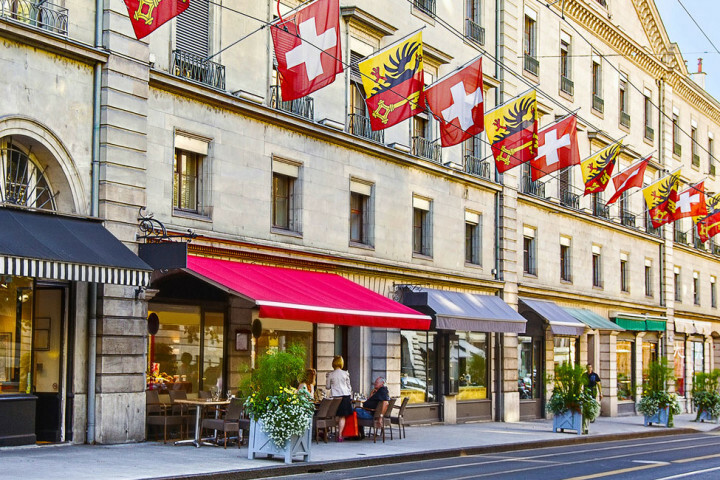 Unfortunately, I was not spending “warm summer nights on the Village Green”…so advantage Sinatra. The Daniel Wellington watches we have on site are simple and functional. They sort of buck the modern trend, which is really who I was as a teenager. Not a rebel, but not in the main stream either. And I probably thought I was smarter than everyone else at the time. When I was 21… I was already working full time. I was following such time-honored advice as “dress for the job you want, not the one you have”. So it was button downs, better wingtips, and suits quite frequently. I was selling wireless communications to big companies, so I had to look good every day. We even wore ties on occasion, if you remember those. 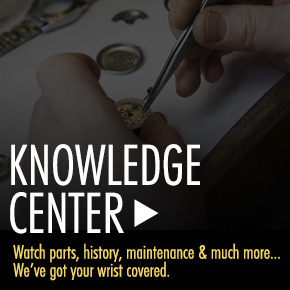 You’re at the part of your career where you have to take it up a notch, so your watch should follow along with you. I think for me at this time, something like this Maurice Lacroix would fit the bill. We were all about navy blue and charcoal grey suits, pressed white shirts and understated but professional appearances. The Les Classiques series would have worn well. It’s not at the high-end of the Mauirce Lacroix catalog, so it’s in reach for a young professional. It’s also sharp as hell. Being sharp as hell was what we were all about then. Looking to get ahead, make a name for ourselves, and stand out amongst the literally hundreds of thousands of those entering the workplace at the same time. And if I was “getting to know the city girls that lived up the stair,” this would have been a great watch for me. I was not. So once again, advantage Sinatra. On to 35, when The Chairman was riding in limousines with “city girls of independent means their chauffeurs would drive”. I on the other hand was just recently married and in middle-management. I had more money than I did at 21, but the dress code at work had changed. We were devolving into business casual. A golf shirt and khakis were the new suit, and we ambled about in loafers. In other words, it was awful. However, at least a short sleeved shirt could showcase your watch. 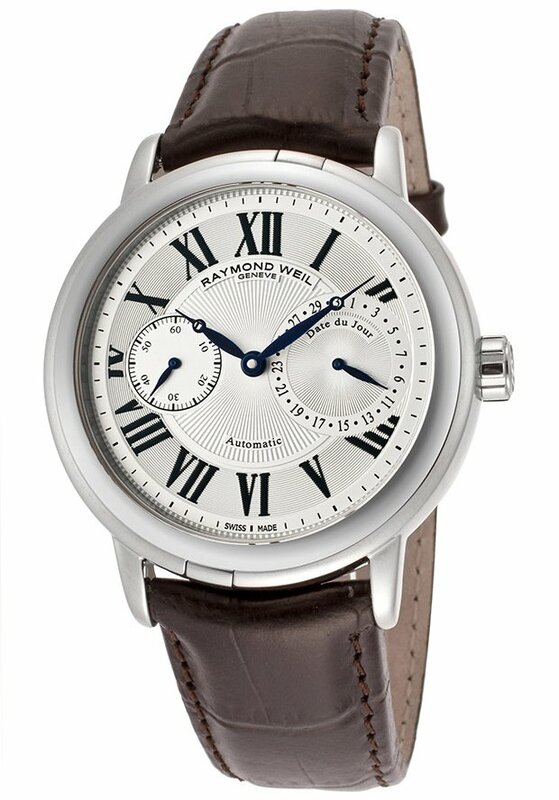 For my sensibilities, I think I’d probably be wear a Raymond Weil watch. 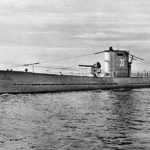 We’ve come up the price scale a bit over the years, but hopefully we can afford it, or at least risk the reach. 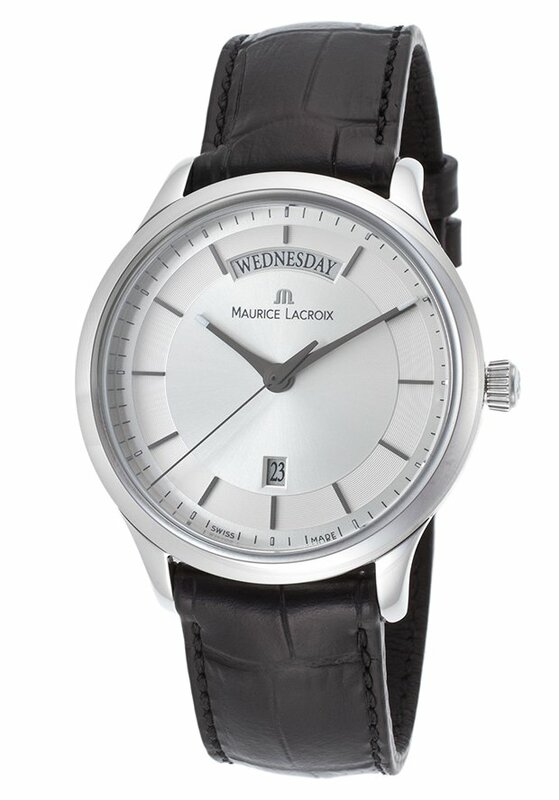 This model has an automatic movement (which means the main spring self winds as you wear it) which is great if you’re too busy to concern yourself with such things as winding watches. I’ve gone to Roman Numerals and away from blank markers. This might have as much to do with my failing eyesight as anything else, but I think there’s a certain amount of respect we feel we’ve earned by our mid thirties and Roman Numerals play into that. The Romans knew what they were doing. Then Old Blue Eyes sort of screws-up most of us. For some reason, he skips right from 35 to “the autumn of the year”. Sinatra is on record as having said that the song was already longer than the first act of Hamlet, so we can happily think that it was an editorial choice as opposed to an assertion that everything over 40 is next to fatal. Regardless, I’m in the “autumn of the year” of my life. 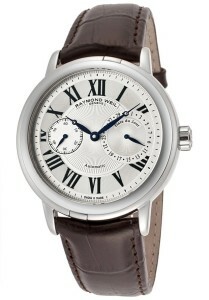 As I look at men’s watches I’ll tend to buy going forward, they likely will have one thing in common. Uniqueness. As Frank puts it, we look at our lives “as vintage wine from fine old kegs.” Each of those kegs will have a distinct look, flavor and be waiting to be uncorked late one evening as I sit to reminisce. My watches will likely be a mash up of all my life experiences, but they will be a bit bolder. Aesthetics will be the real driver, and I’ll round out a collection from sport to dress to truly impressive. 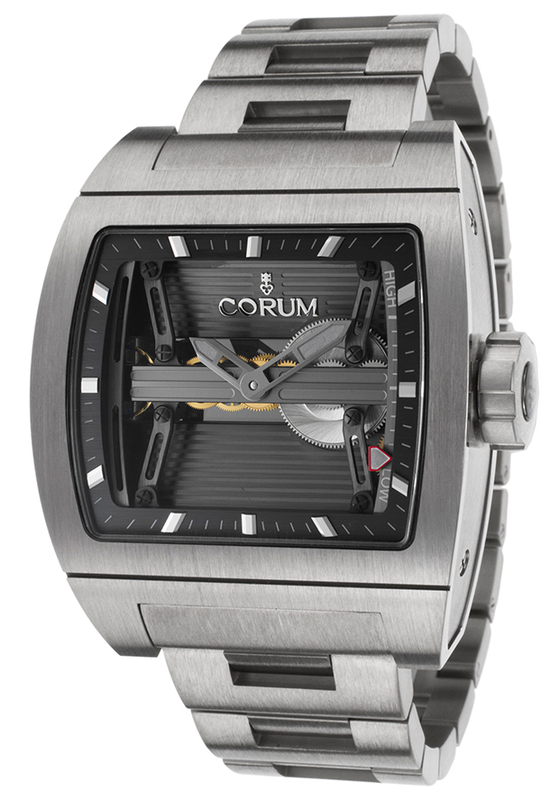 For example, the Corum TI Bridge timepiece is a marvel of unique design. A bold face, a lot of depth and high quality accurate movement. 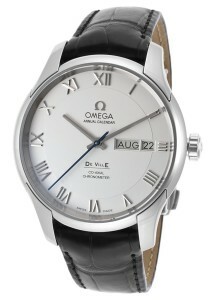 A little more traditional, but still striking would be an Omega Deville. Love the face on this one. 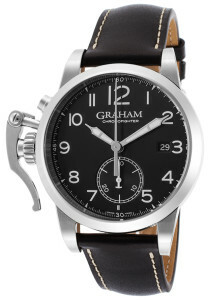 I think my favorite watch to pair with vintage wine would be the Graham Chronofighter 1695. It has a distinctive design. The black dial is simply stunning set against the bright markers and Arabic numbers. 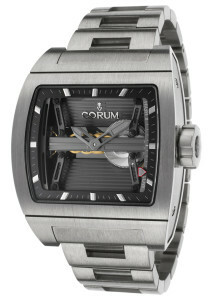 Most importantly, we should consider our watches to be part of our personal history. Good ones will stay with you a long time, like happy memories of our fading youth. 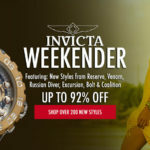 A great watch will also help you add context to your new memories, by wearing them to your children’s weddings, baby showers, or maybe even your grand-children’s weddings? 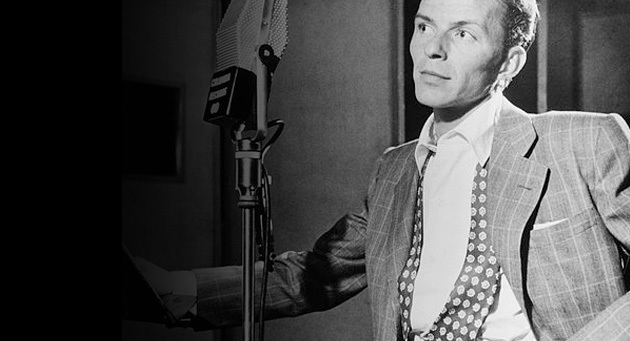 ‘ol blue eyes… what an influence Sinatra had in his time and beyond. I often forget how somber a lot of his catalog is. It’s all amazing though. That was very uplifting. I my self have 15-20 watches from my younger day’s.all work, looking at them opened up things in the history (not in the passed) of my life! Thanks again! Thanks Tim. Appreciate the comment. Heading down memory lane brings a full range of emotions, doesn’t it? A wrist watch is an emotional journey from choosing, purchasing, the deal you got, the first time worn and then the times you wear it, then it’s all history which stays with you. A nicely written piece. Thanks Colin, and I agree. Especially as the collection gets rounded out and you start picking and choosing to fill gaps. Appreciate your comment and you dropping by to see us.